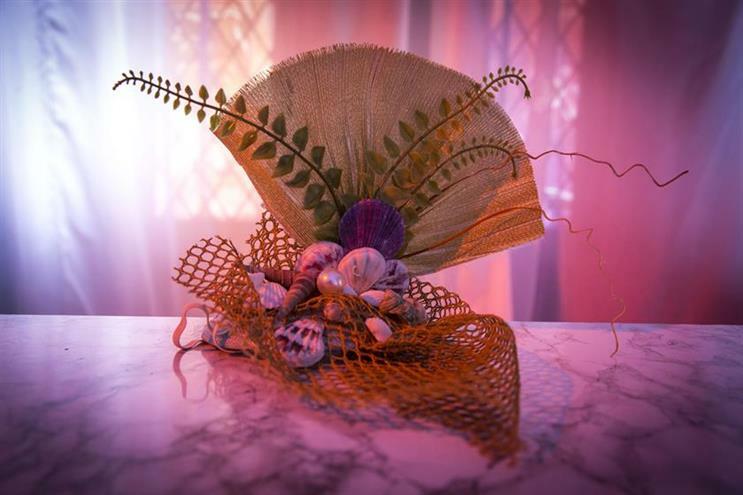 The Easter Bank Holiday is always a time for over indulgence and Cadbury, Lindt and Godiva were some of the chocolate brands that created fun experiences around their treats. Campaign rounds up their activations. 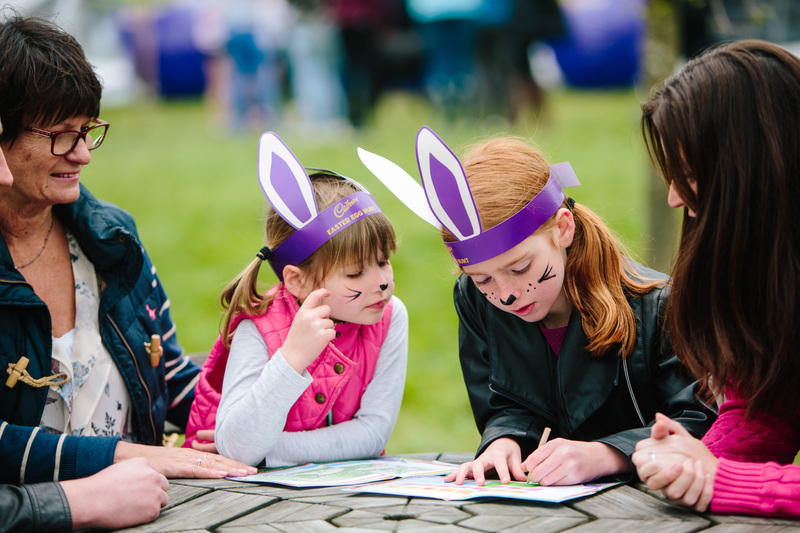 For the 11th year running, Cadbury partnered with The National Trust and The National Trust of Scotland to create more than 300 Cadbury Easter egg hunts across the UK between 30 March and 3 April. The activity was organised by RPM, which has worked with the brand for five years. The Lindt Gold Bunny has almost become a staple for Easter. 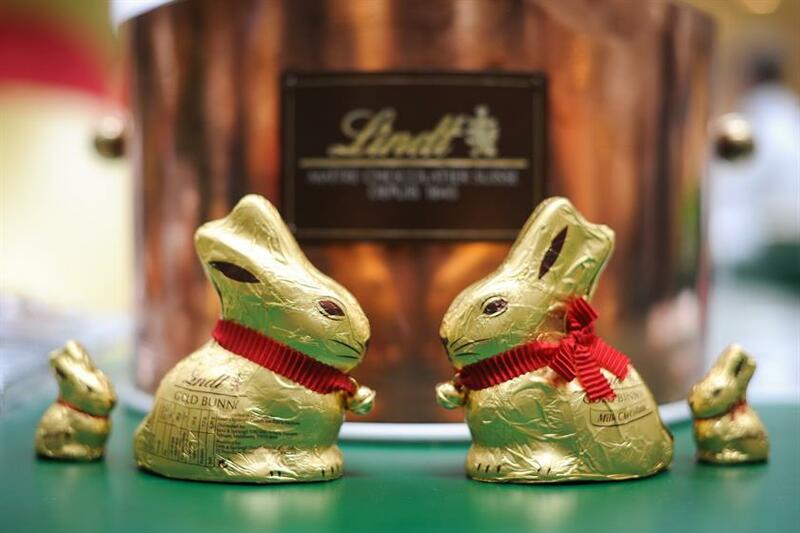 The Swiss chocolatier is hosting a hunt around Hampton Court Palace and those who are able to find all of the figures hidden in the garden can pick up a Lindt chocolate treat. The brand is also hosting tastings and workshops over the Easter holidays until 15 April. The Pladis-owned brand decided to create an experience for the adults, sending them on a hunt around Covent Garden. The brand gave away between 30 and 100 mini-eggs to everyone who found a golden ticket.